 CHECK OUT OUR AWESOME WEBSITES! Bella Creative is based in Putaruru, New Zealand and I work with clients all over NZ.  If you’re looking for a creative design agency or photographer, get in touch—I would love to hear from you.  Bella Creative offers Graphic Design and Photography services to companies in Putaruru, Tokoroa, Cambridge, Matamata, Rotorua, Tauranga and Hamilton and throughout the Waikato and Bay of Plenty. I also have clients in Auckland, Wellington, Palmerston North, Christchurch… in fact all over New Zealand. Call me for all your design, branding, website or photography needs!